The technology for Irrigation Controllers has come a long way over the past few years. One of the most exciting innovations that we have been implementing on all of our new irrigation installations is a WiFi enabled smart controller. The replacement of the existing controller is a simple process. If you have a recent year controller, there is also an option to retro-fit a faceplate so you don’t have to replace the entire unit. 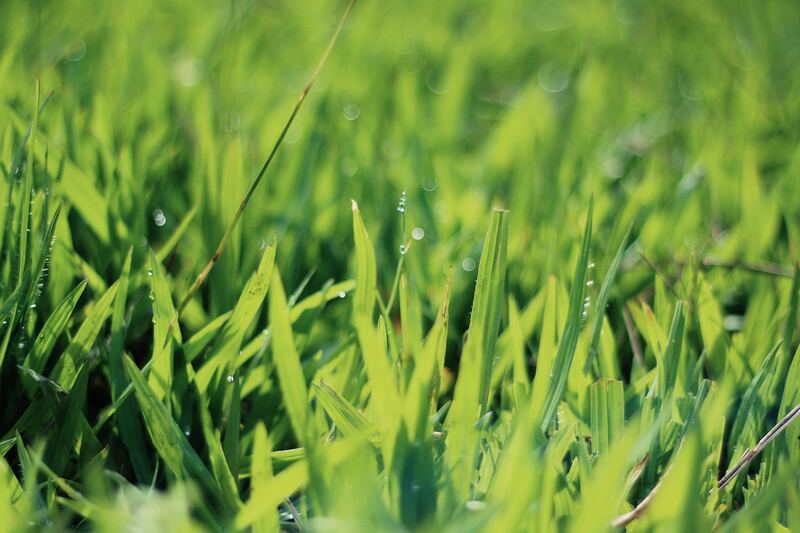 Call GREEN today to schedule our irrigation technician to determine the best solution.